Do you cover your outdoor grill? It’s wise to do so in order to protect the hardware from inclement weather and changing seasons. Ill-fitting grill covers can do a better job of trapping water inside than keeping the water out. Whenever possible, purchase a grill cover that corresponds specifically to your grill. If you own an AOG 30’’ cart-style portable grill, consider the AOG 30’’ Portable Grill Cover as the best choice on the market. The AOG 30’’ Portable Grill Cover fits all 30’’ AOG portable grills like a glove, whether they are from the “L” Series, the “T” Series or another style. Portable Grill Covers by American Outdoor Grill are made with a black fabric. 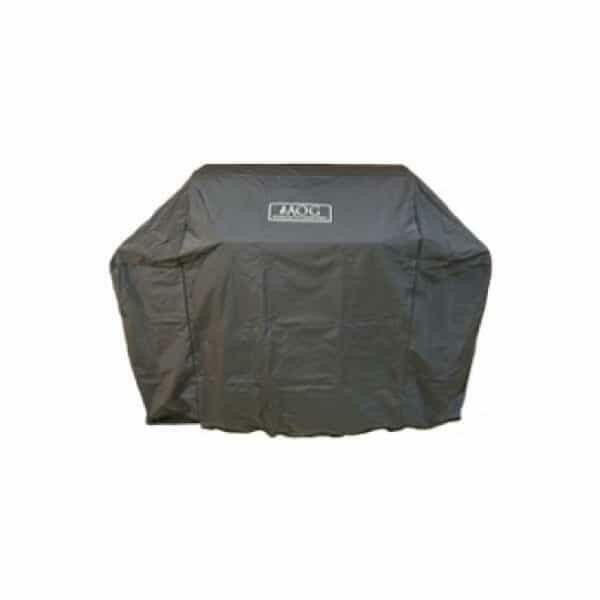 The fabric combines a PVC reinforced rip-stop material with polyester and vinyl for an ultimately durable cover to protect the investment of your outdoor grill. If you’re a customer of AOG outdoor grills, you’re off to a good start. Protect the investment with the corresponding grill covers.